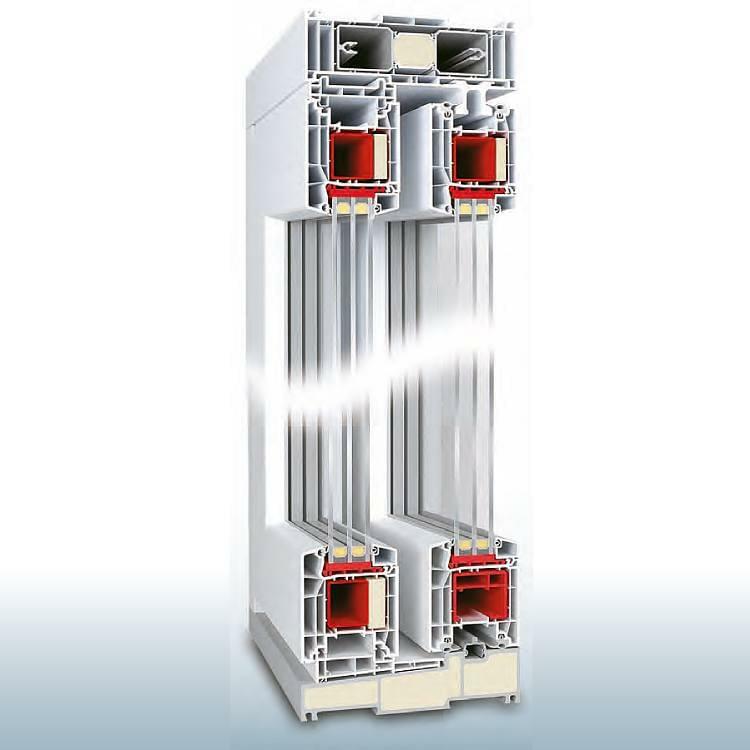 Modern lift-and-slide systems offer ingenious engineering techniques for improving thermal insulation. But which material is the best? Wood, aluminium or unplasticised polyvinylchloride? 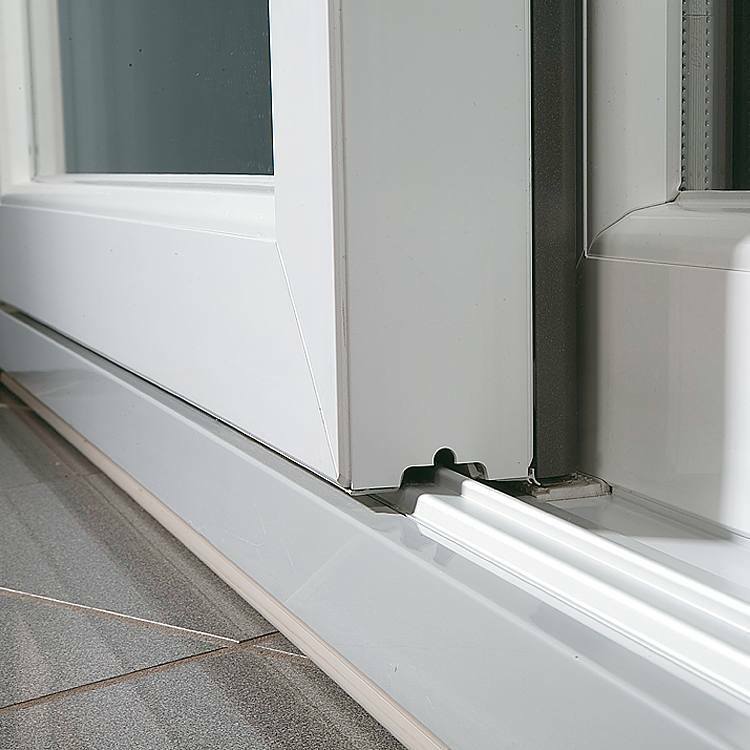 Every material has its own advantages and disadvantages, but when focussing on energy efficiency, uPVC is recommended. 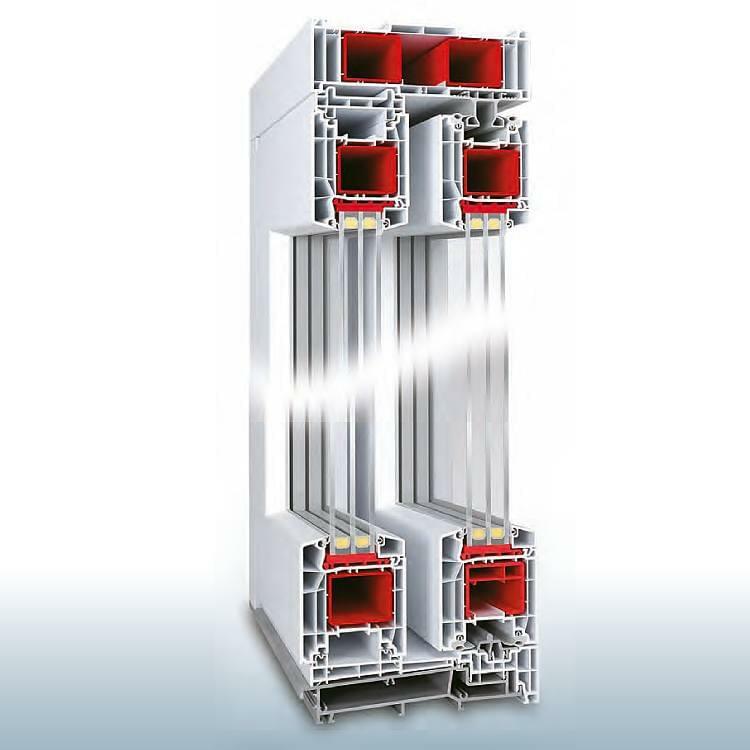 Optimally thermal protection can be assured, when special insulating glass is used in the system as well. Such combinations are perfect for winter gardens and living areas. 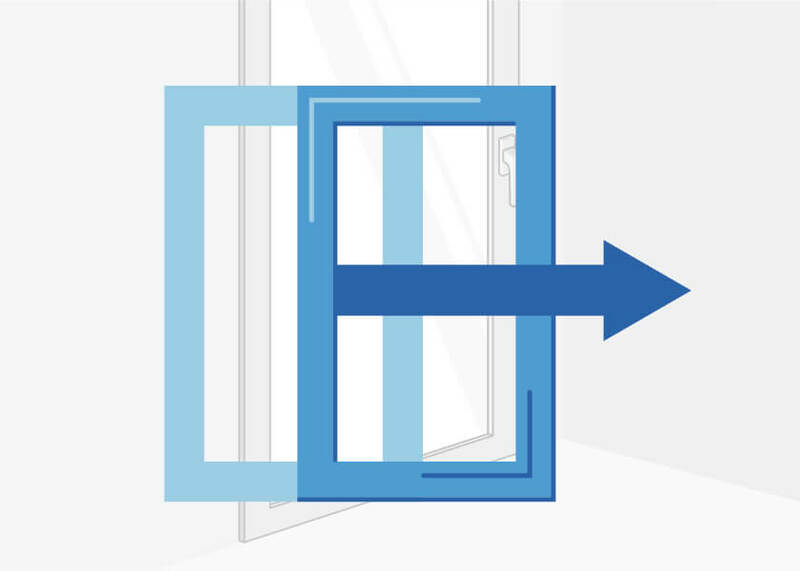 Lift-and-slide door variants are usually all designed very similarly. The differences lie in the details, making it necessary to consider carefully. 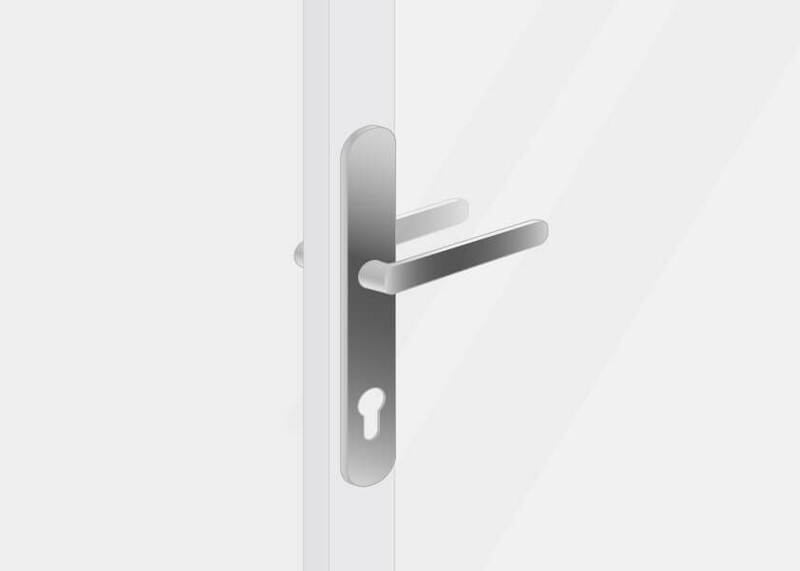 Guide rails are usually mounted on the top and bottom of the door. 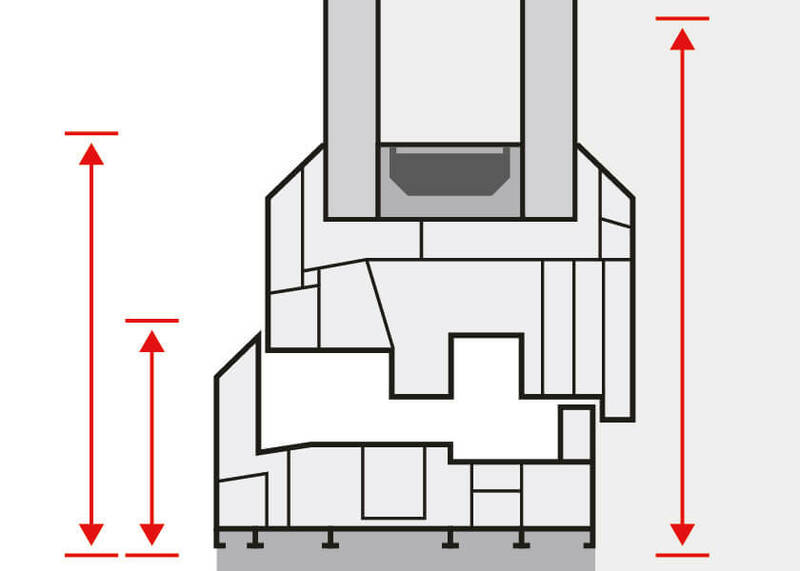 Because of this design detail, it is often necessary to step over the ground sill, though this problem can be diminished with specific models. 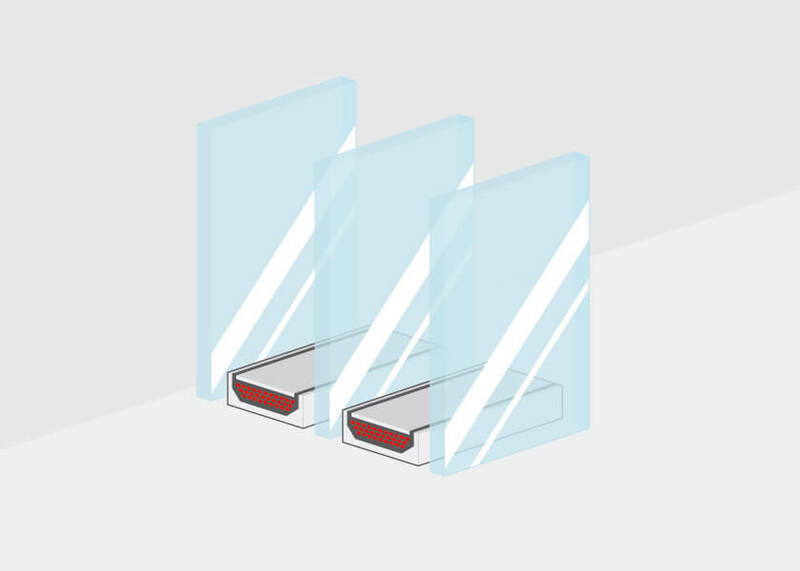 Barrier-free thresholds can help avoid tripping and falling incidents. 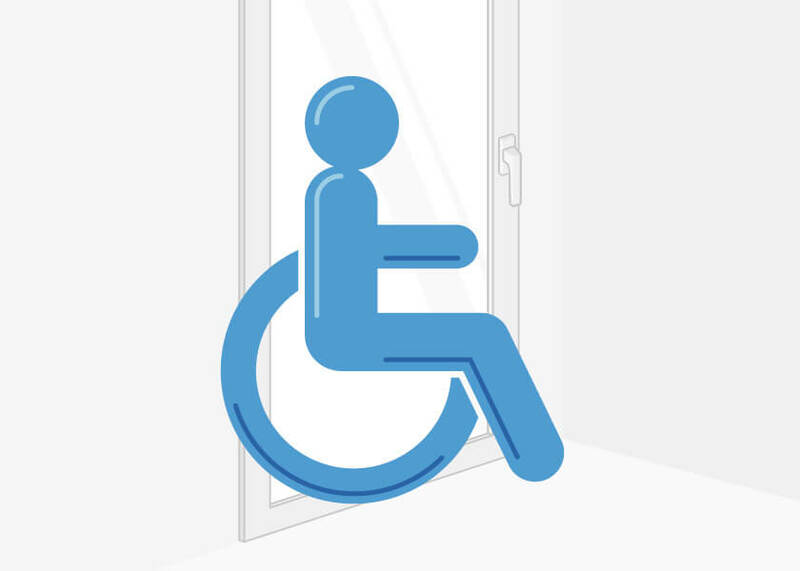 You now have to consider which special requirements you may have for the door. Does the focus lie with thermal insulation, security or sound protection? 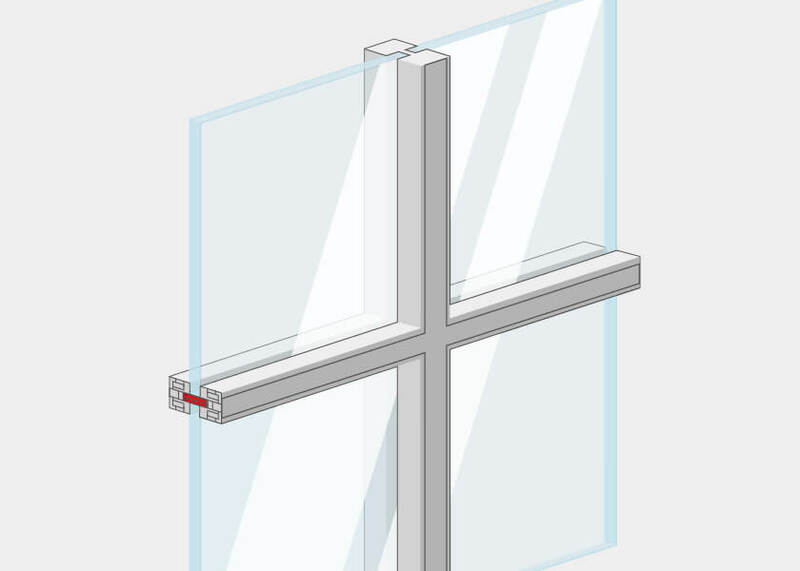 Should the glazing have an aesthetic value? 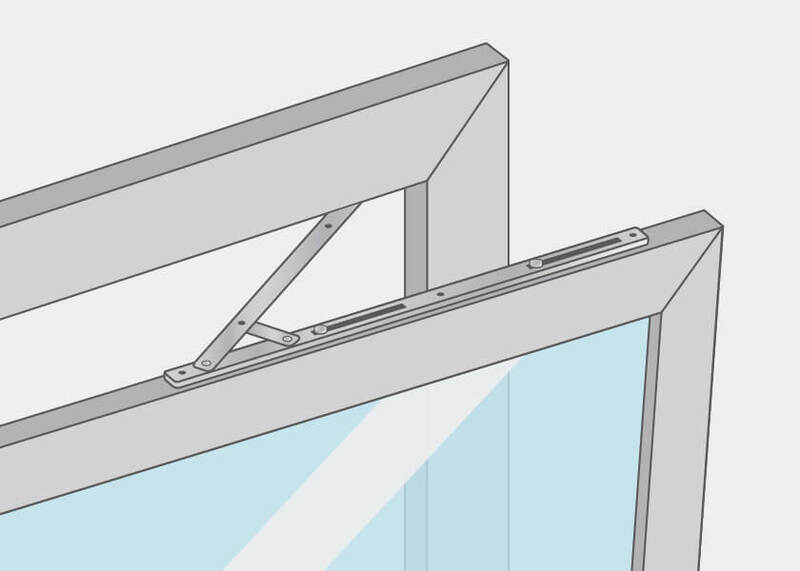 Every glazing type has certain base attributes which can cover these areas. But only specially adjusted products can serve the respective individual purposes in these categories. 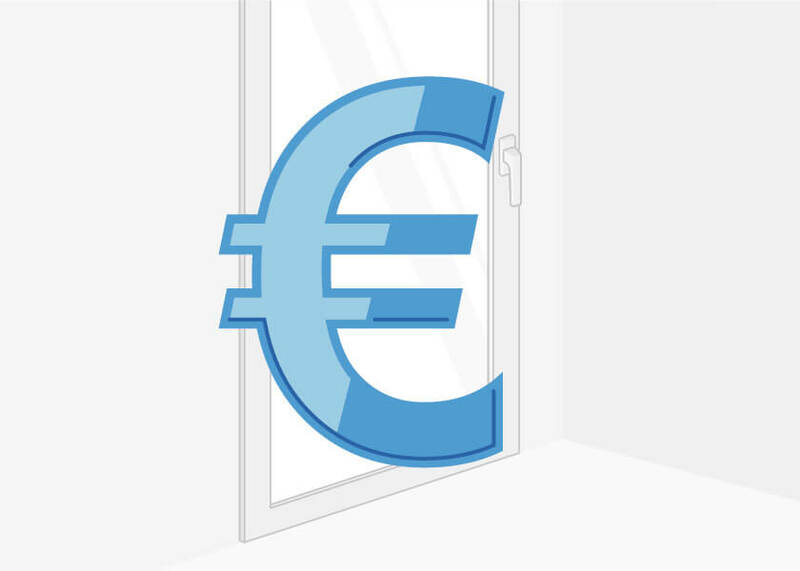 The unique characteristics of sliding doorways are optimally designed to serve the purpose of thermal insulation. 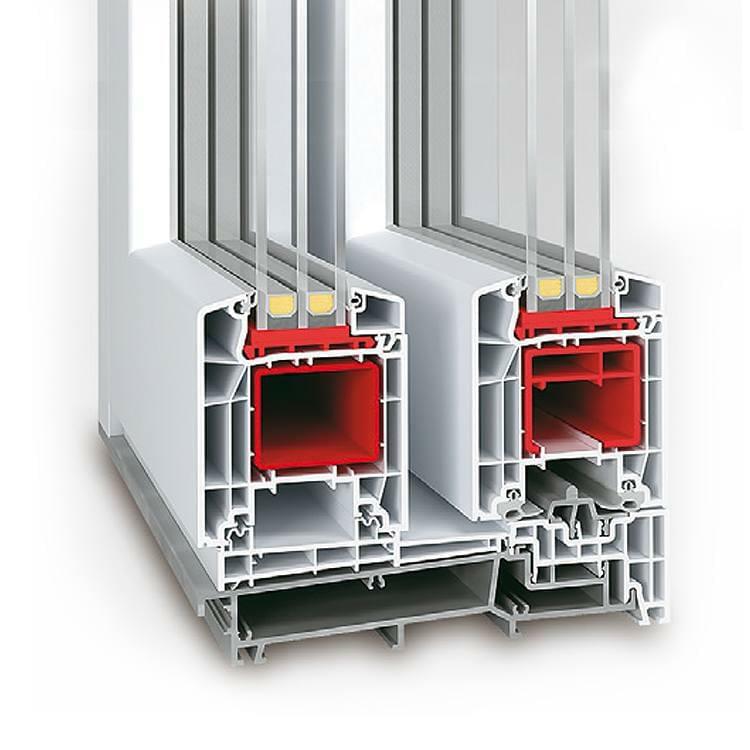 In combination with uPVC frames, these can achieve perfect values for low energy or passive houses (German standard for low energy housing). 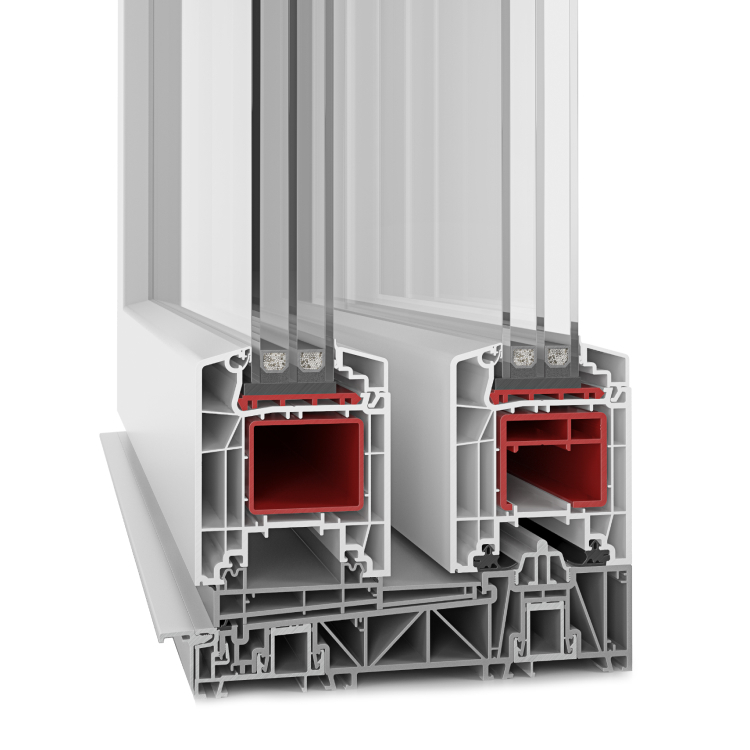 Unplasticised polyvinylchloride does not only insulate the frame itself, it also separates the outer aluminium surface thermally from the inner layer. 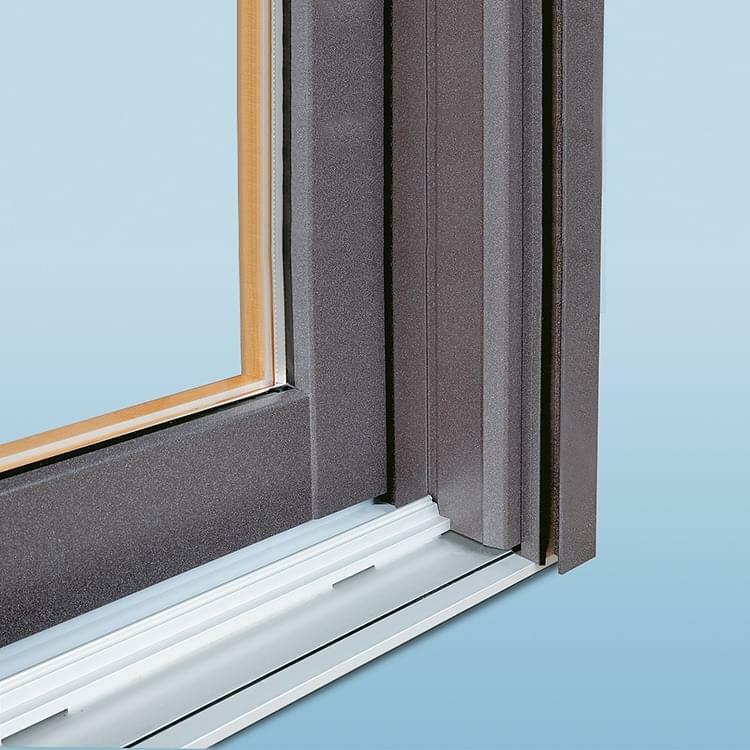 This ensures an excellent isothermal circulation and for the highest quality in thermal insulation. 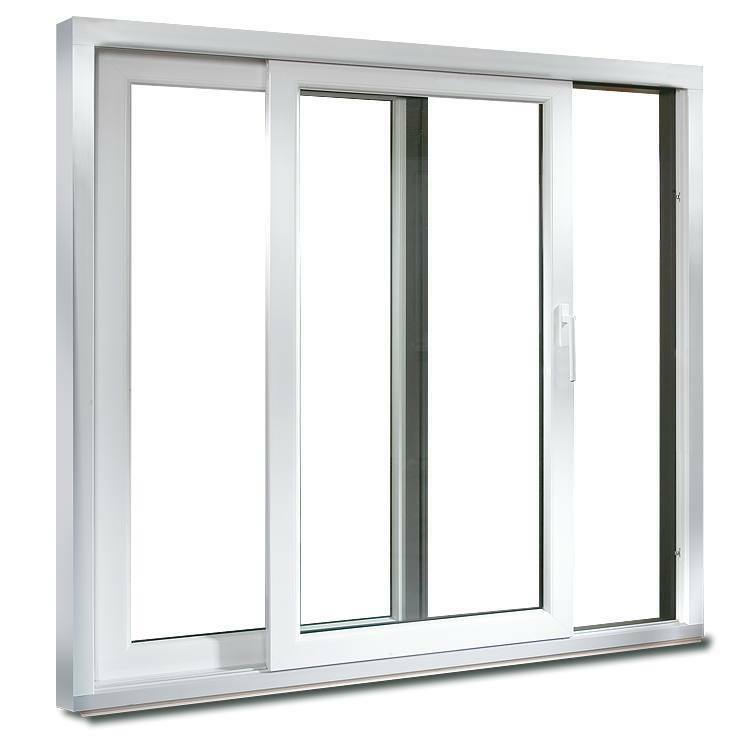 windows24.com offers uPVC doors with modern furnishings at affordable prices. 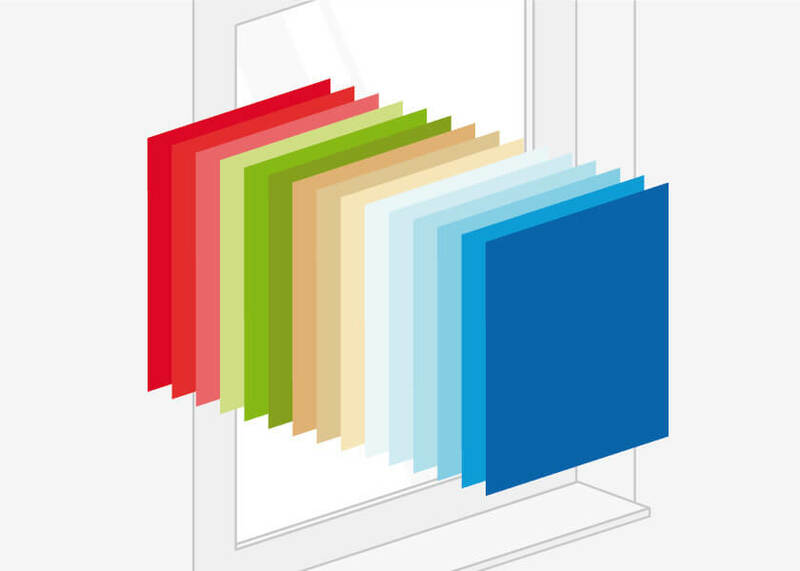 At windows24.com you can configure your individual modern lift-and-slide door and choose between different features, such as colours, sound and burglary protection. 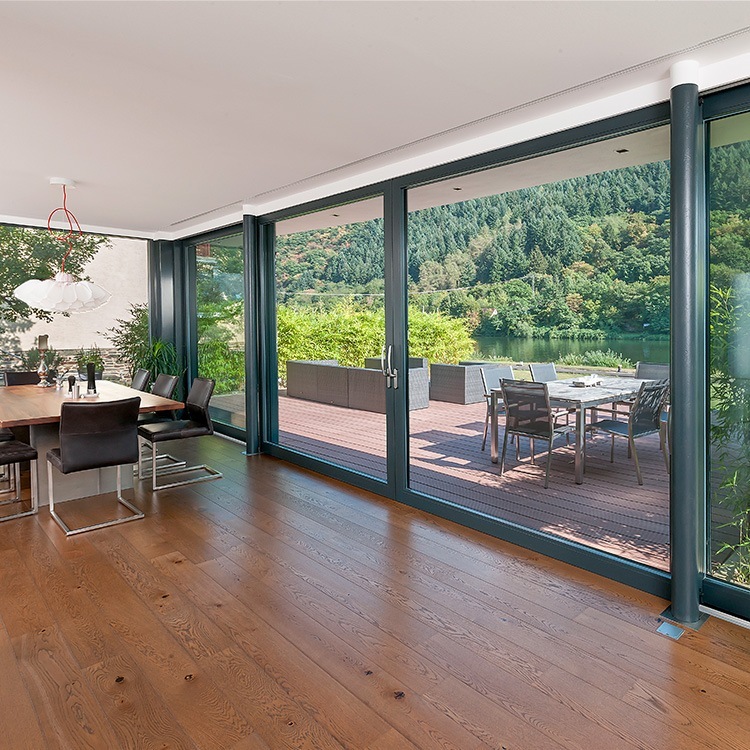 Vinyl lift and slide doors are available in various colors, as well as in a neutral white. 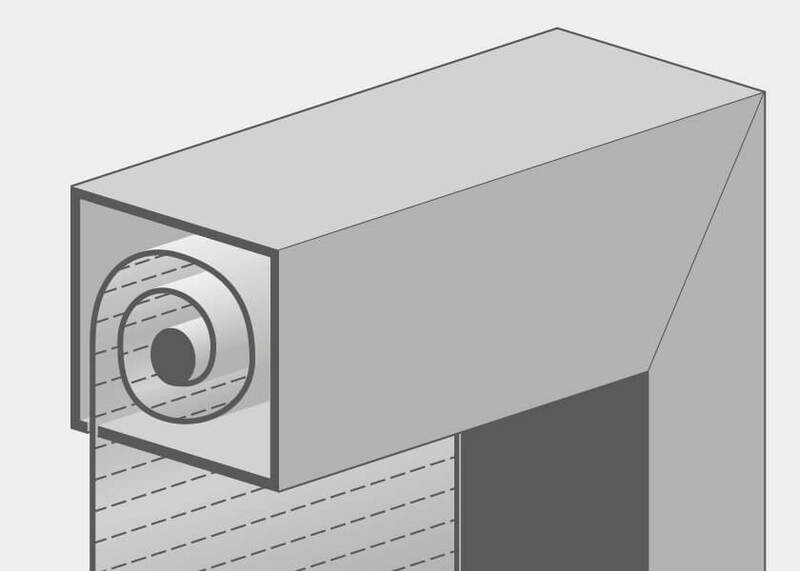 Details and profile cuts for our product range can be found here. 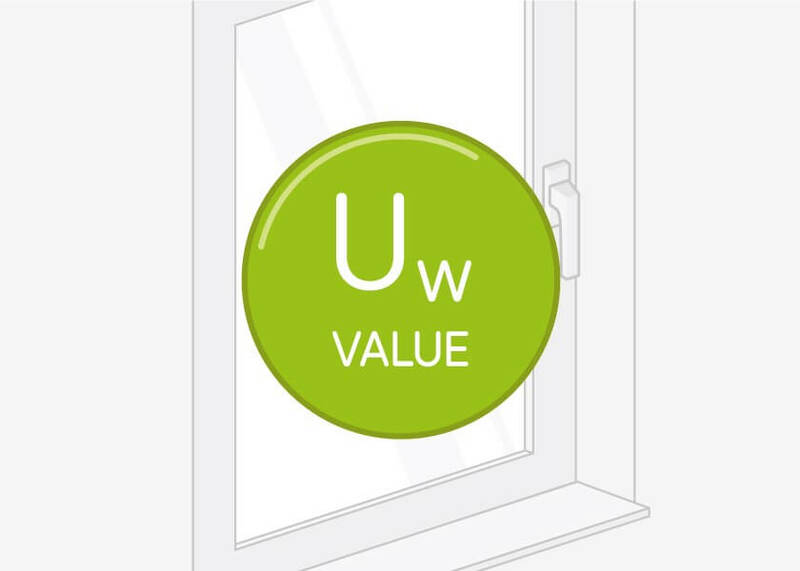 All Uw values for our vinyl profiles are listed here. 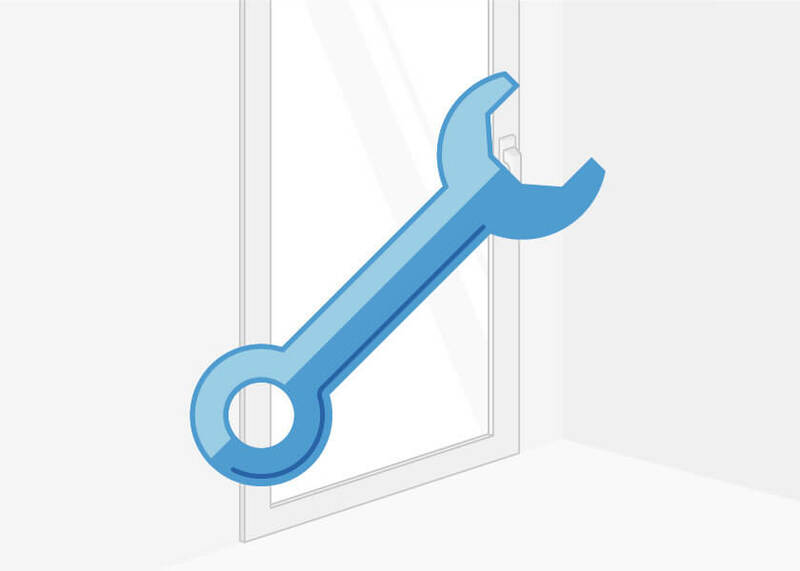 Configure everything just the way you like – from glazing to fittings and from roller shutters to insect protection.